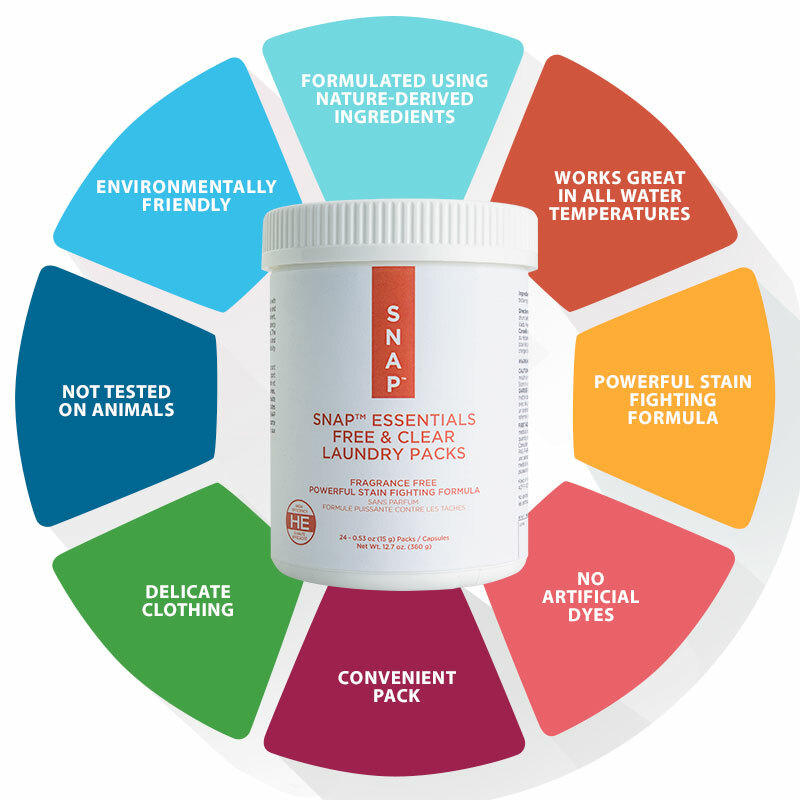 Snap™ Essentials Free & Clear Laundry Packs provide a tough stain fighting formula, gentle on all machine-washable fabrics, and a great laundry alternative for people with a sensitivity to dyes and fragrances. One container of our highly concentrated Snap™ Essentials Free & Clear Laundry Packs cleans up to 24 loads of laundry. Our innovative, pre-measured packs are convenient and simple to use – no pouring, mixing or messy spills. Make sure your hands are dry, drop a pack into the drum, add your clothes and start the machine! For small or medium loads, use one pack. For large or extra-large loads, use two packs. 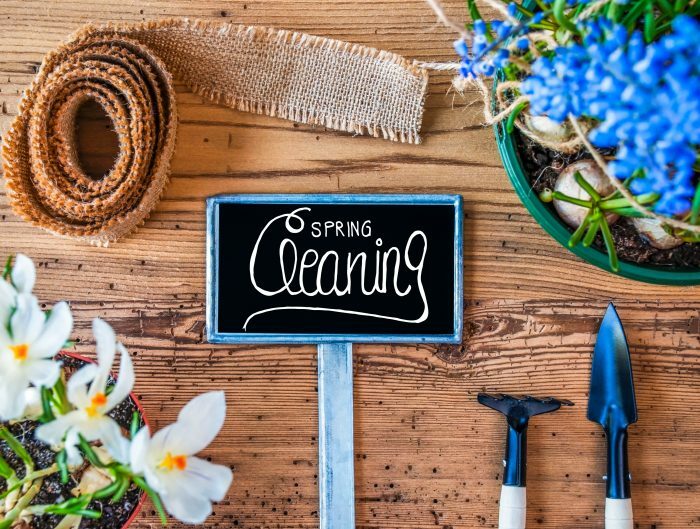 While our powerful detergent is tough on stains, it is also phosphate-free, non-toxic, and packaged in a recyclable plastic container making the product easy on the environment. Snap™ Essentials Free & Clear Laundry Packs clean in all water temperatures and can be used in both standard and high-efficiency machines making them perfect for all your washing needs. Keep your clothes fresh and clean with Snap™ Essentials Free & Clear Laundry Packs without irritating your skin! 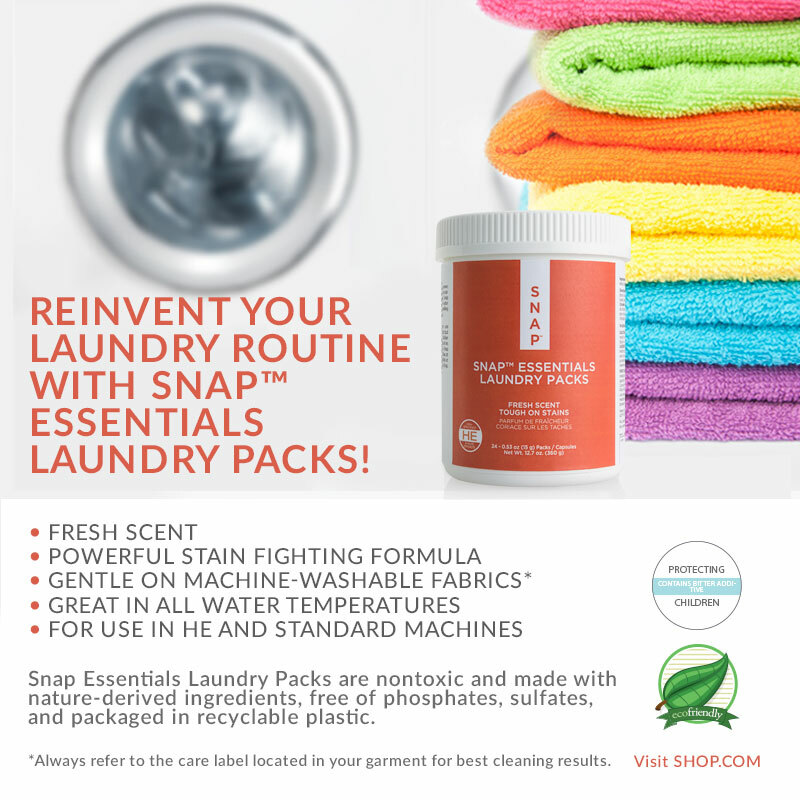 Snap™ Essentials Laundry Packs provide superior cleaning power, leaving your clothes brighter while removing stubborn stains. One container of our highly concentrated Snap™ Essentials Laundry Packs cleans up to 24 loads of laundry and leaves clothes smelling clean and crisp with our Fresh-scented fragrance. Our innovative, pre-measured packs and advanced formula make laundry day a breeze – no pouring, mixing or messy spills. Simply drop a pack into the drum, add your clothes and start the machine! For small or medium loads, use one pack. For large or extra-large loads, use two packs. 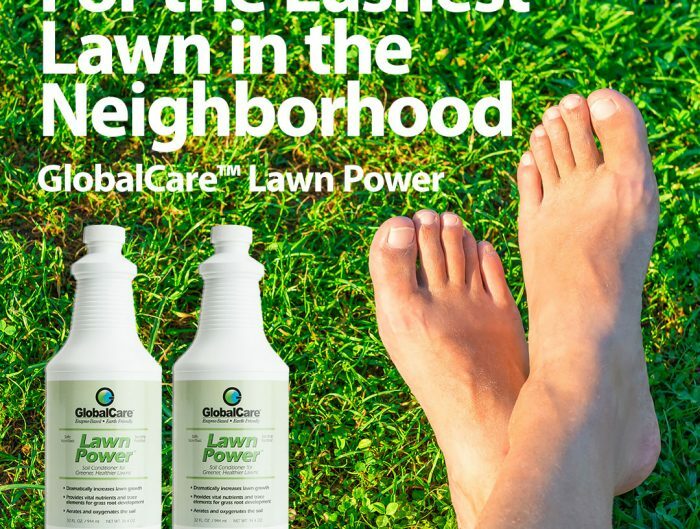 While our powerful detergent is tough on stains, it is phosphate-free, non-toxic, and packaged in recyclable plastic making the product easy on the environment. Snap™ Essentials Laundry Packs cleans in all water temperatures and can be used in both standard and high-efficiency machines. 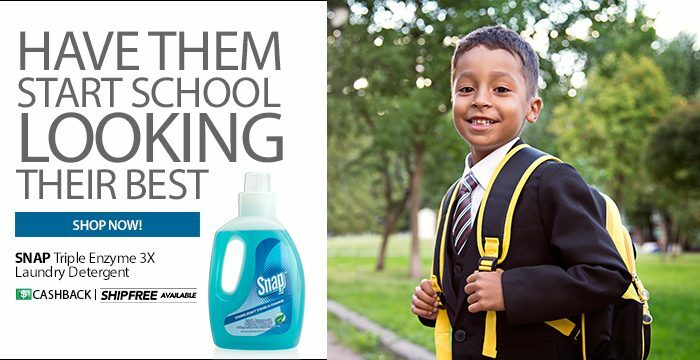 Keep your clothes smelling fresh and looking great with Snap™ Essentials Laundry Packs! 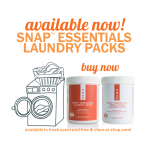 Reinvent your laundry routine with the SNAP Essentials Laundry Packs! Back to School in a Snap!